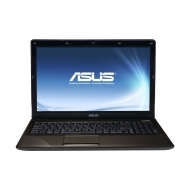 alaTest has collected and analyzed 212 reviews of Asus X72JT-TY056V. The average rating for this product is 4.2/5, compared to an average rating of 4.1/5 for other products in the same category for all reviews. Reviewers really like the durability and price. The screen and design are also appreciated, but there are some negative views about the portability. We analyzed user and expert ratings, product age and more factors. Compared to other products in the same category the Asus X72JT-TY056V is awarded an overall alaScore™ of 83/100 = Very good quality. 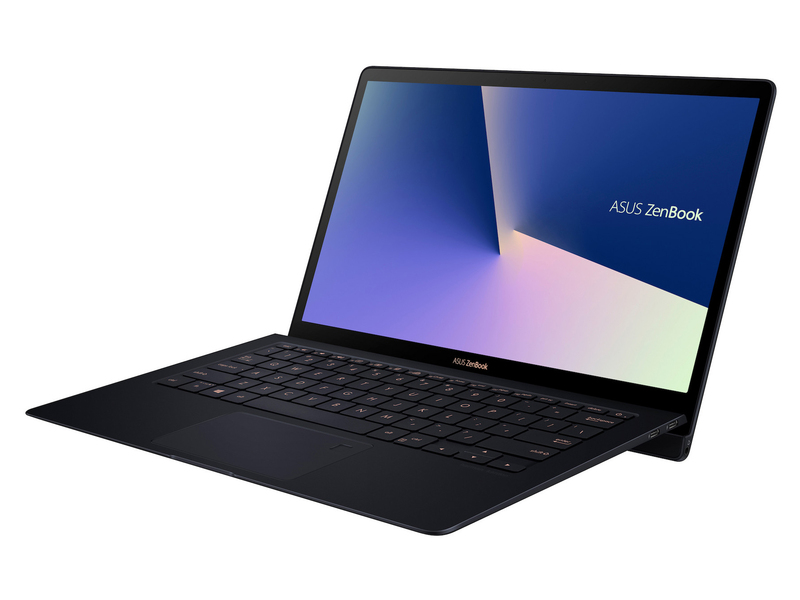 Asus delivers a fine desktop replacement, provided that your needs are fairly undemanding. It does offer superb multimedia capabilities, however, and the price is right. Got it payed for from my work. If I used my own money i'd be a bit upset... I recommend NOT to buy this laptop. It's worth 600 beans and not a penny more. This was a great buy, better than the best buy i ever made, lol. It was intended for entertainment, it does much more. Win 7 is working well and the machine is running a business. Thanks Newegg and ASUS!